Here are a few fantastic films to go see in the next few months. • From the Academy Award winning filmmaker who brought us The Cove comes the riveting new documentary, 6. If you like action films with spies, gangsters, covert operations, governmental scandals and super-villains who threaten the whole world (and even a Bond-like getaway car), this film is not to be missed. •Virunga is an incredible true story from the Virunga National Park in Eastern Congo. It is one of the most bio-diverse places in the world, and home to the only remaining mountain gorillas, yet it is under assault by armed militia, poachers and the dark forces struggling to control Congo's rich natural resources. 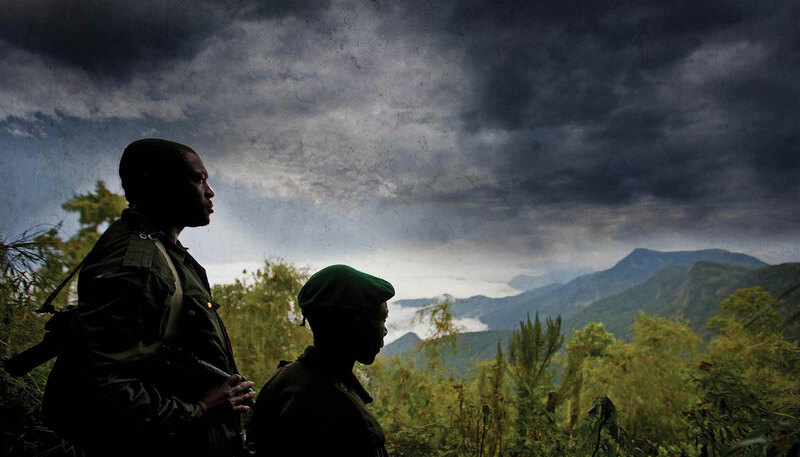 A small team of rangers, including an ex-child soldier, a gorilla-orphan caretaker and a Belgian conservationist risk everything to protect Virunga. • The Great Invisible takes a startling and intriguing look into what really happened with the Deepwater Horizon oil spill back in 2010, the worst oil spill in US history. It is a fascinating corporate thriller, a heartbreaking human drama and a peek inside the walls of the secretive and greedy oil industry.